Time is Art! Reconstructing the Planet Art Legacy. 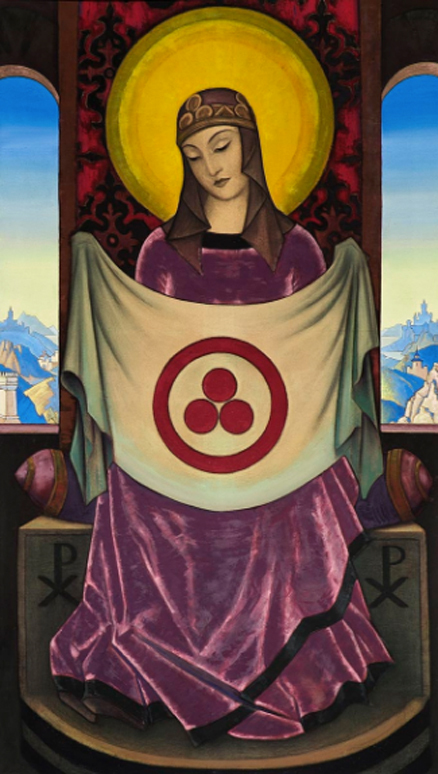 In Loving Memory of Valum Votan & Bolon Ik, Archetypal Mother and Father of the Planetary Kin, Ascended Masters of the New Time. 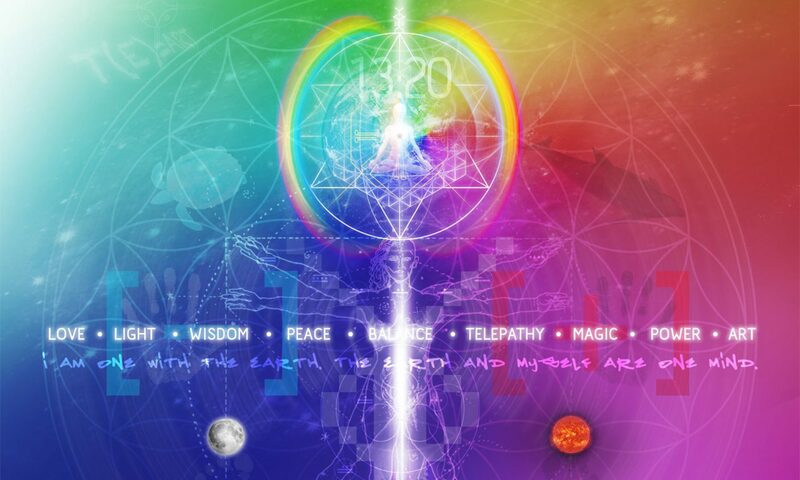 The Authors in Eternity of the Dreamspell Journey, 13 Moons, Telektonon Prophecy, Discovery of the Law of Time, Galactic Culture Master Plan, 28 Meditations, amongst others. Founders of the Planet Art Network (PAN), Harmonic Convergence, Day Out of Time, The World Thirteen Moon Calendar Change Peace Movement, Rinri Project, Rainbow Bridge Project, Earth Wizards Seminaries, amongst others. Enter your email address to follow this blog / Ingresa tu email para seguir este blog. 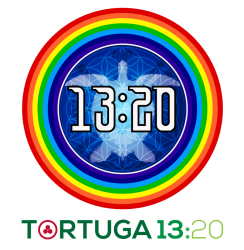 Tortuga 13:20 proudly presents "New Earth Wizards 33:33", a visionary 7-day international conference of Ancient-Future Wisdom set in the mythic and geomantic landscape of Avebury Stone Circle, England, UK (central area of Crop Circles). The gathering will be held between the 20th and 26th of July 2019, and will include a special Day Out of Time celebration with Conscious Music and Arts. 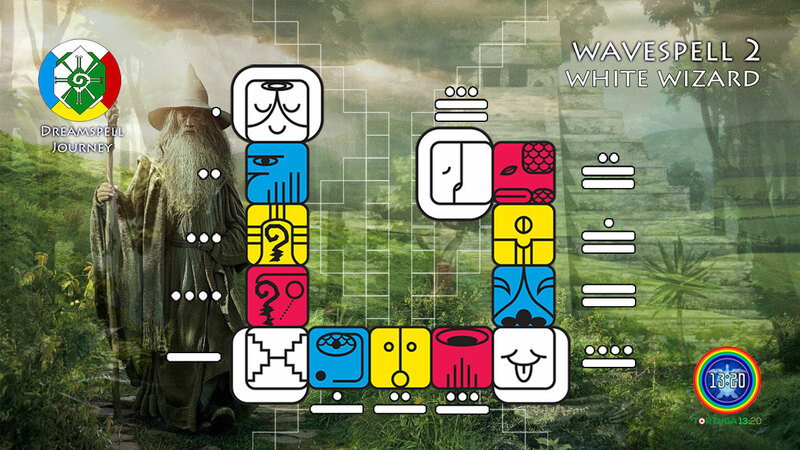 Visit the actual White Dog Wavespell and Download the Affirmation. Visita el blog actual de la Onda Encantada del Perro Blanco y Descarga la Afirmación. 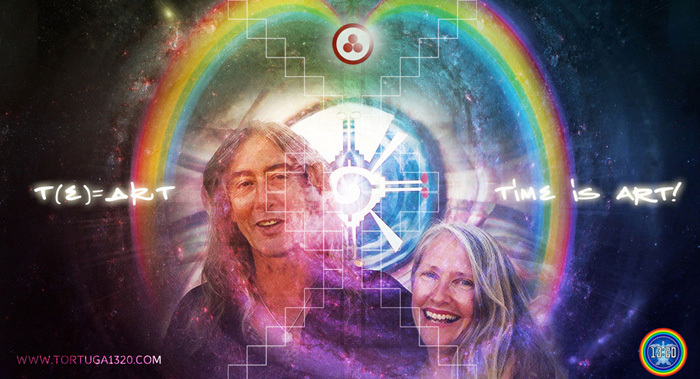 An initiative dedicated to the visionary work of José and Lloydine Argüelles (Valum Votan & Bolon Ik, 1981-2002), the Messengers of the New Time who brought the synchronic codes by which many of us live our days today. 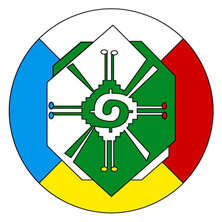 Reenacting the original form of this knowledge, in order to preserve its Universal Cultural Heritage for humankind, the evolution of Spiritual Consciousness and Planetary Peace. Una iniciativa dedicada a la visionaria obra de José y Lloydine Argüelles (Valum Votan y Bolon Ik, 1981-2002), los Mensajeros del Nuevo Tiempo que trajeron los códigos sincrónicos por los cuáles muchos de nosotros vivimos hoy nuestros días. Recreando la forma original de este conocimiento, con el fin de preservar su Legado Cultural Universal para la especie humana, la evolución de la Conciencia Espiritual y la Paz Planetaria. 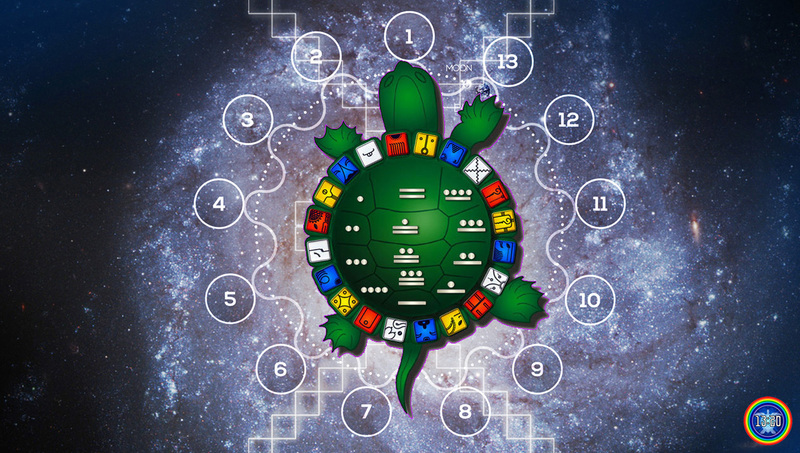 Learn Turtle Widsom of the 13 Moons. Indigenous Time for All Humans! Aprende la Sabiduría de la Tortuga de las 13 Lunas. El Tiempo de los Pueblos Originarios para todos los Humanos! 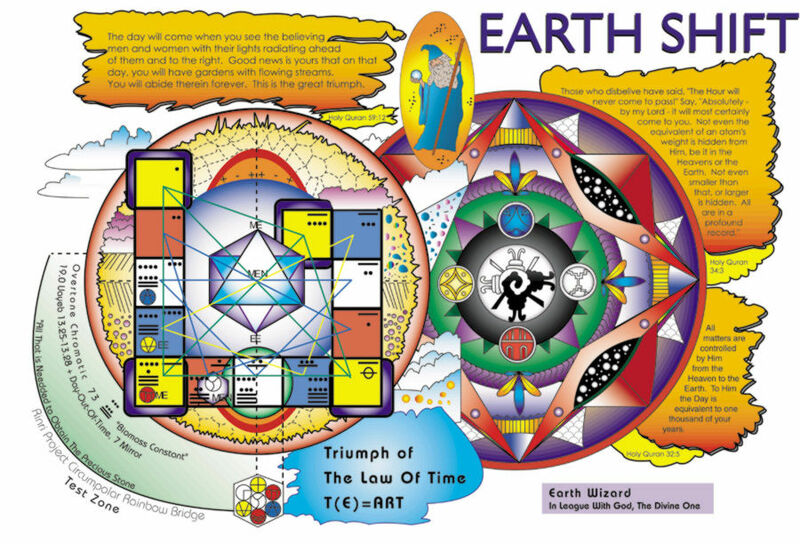 Dreamspell: The Journey of Timeship Earth 2013. Presented and Designed by José and Lloydine Argüelles (Valum Votan and Bolon Ik). Initiated in 1987, presented in 1990 and released as a board game in 1991 by Chelsea Pacific. Out of Print. El Encantamiento del Sueño (Dreamspell). Presentado y Diseñado por José y Lloydine Argüelles (Valum Votan y Bolon Ik). Iniciado en 1987, presentado en 1990 y publicado como tablero de juego en 1990-1991 por Chelsea Pacific. Agotado. 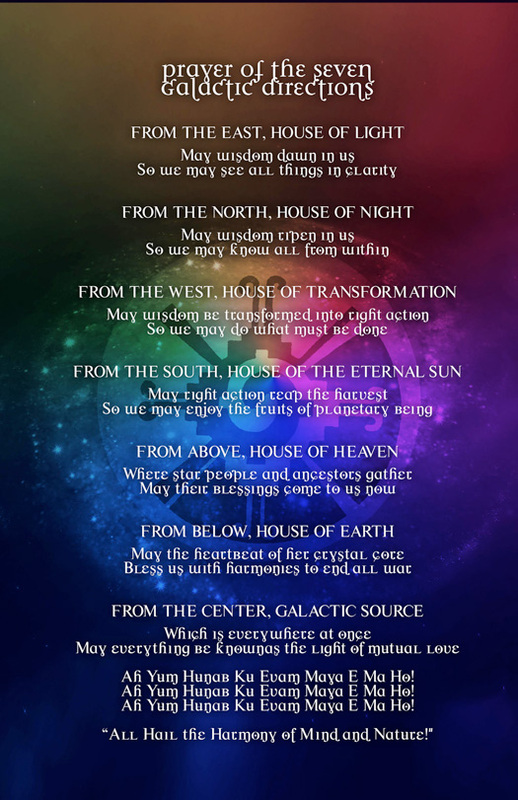 Tune in Original Prayer of the Seven Galactic Directions by Valum Votan and Bolon Ik. Quetzalcoatl’s Final Prophecy. 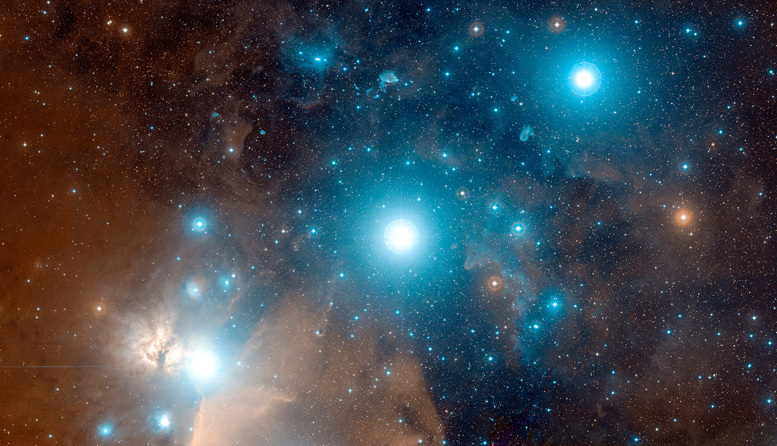 Legacy of White Solar Wind. Decoded by Agent 11 VV. Includes 9-1-1 Emergency Meditation call by Valum Votan and Bolon Ik. Learn about the origins of the Arcturian Transmission GM108X or GM 108-X, the Galactic Culture Transmission which started when Valum Votan and Bolon Ik met in 1981..
Read the "missing" Afterword Chapter of the Art Planet Chronicles by José Argüelles, Valum Votan. He tells the story of the encounter with the Arcturian Transmission which started when Bolon Ik "found" him in 1981. He assigned it the code 108X by the first time in 1996 inside the Afterword. 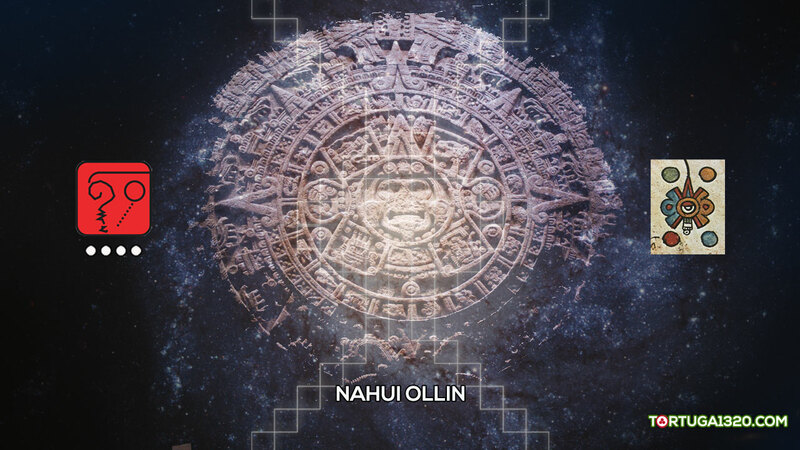 The original revelation of the “Bolon Ik Chronicles of the Matrix, The Seven Leaves of the Book of the Seven Generations,” received by Valum Votan and Bolon Ik in 1999 after visiting the Throne of Temple XIX (Palenque). The Seven Leaves are the Seven Arcanum of the Law of Time: The Throne, The Avatar, The Mystery, The Initiation, The Time Space, The Transcendence and The Cube that were taught at the Earth Wizards Seminary 1999. Learn about the first Circumpolar Rainbow Bridge Meditation presented by José and Lloydine Argüelles on the Day Out of Time 2000, the completion of the Seven Years of Prophecy. Calculate Dreamspell Kin or Galactic Signature. Ancient Maya Tzolkin, Maya Long Count, Haab Calendar. 13 Moon Dreamspell Calendar. Developed by Starroot. Calculadora por Starroot. Calcula Kin del Encantamiento del Sueño o Firma Galáctica. 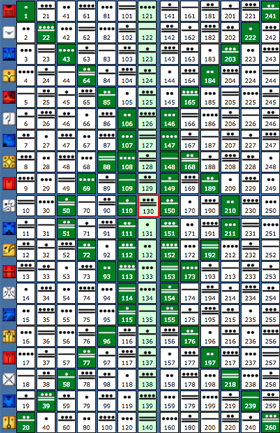 Tzolkin Maya Ancestral, Cuenta Larga Maya y Calendario Haab. Calendario de 13 Lunas o Sincronario de Paz. Desarrollada por Starroot. Reconstructing the Planet Art Legacy: Time is Art! 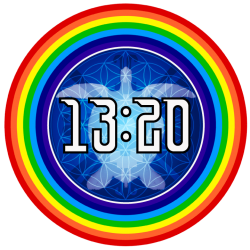 Tortuga 13:20 is an initiative dedicated to the visionary work of José and Lloydine Argüelles (Valum Votan & Bolon Ik, 1981-2002), the Messengers of the New Time who brought the synchronic codes by which many of us live our days today. 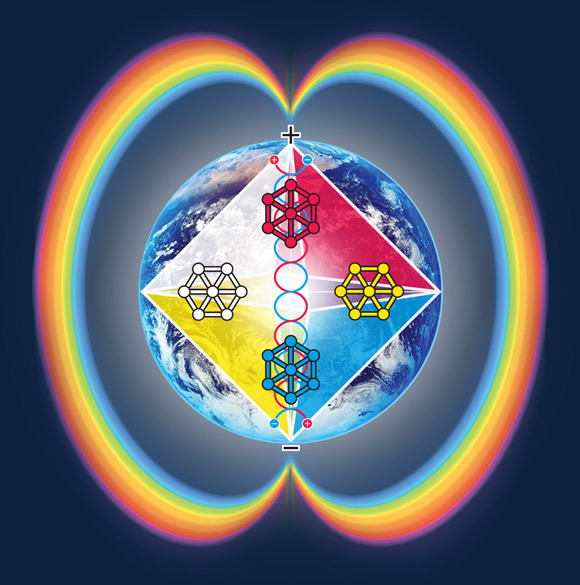 Reenacting the original form of this knowledge within the present context of the dimensional shift, in order to preserve its Universal Cultural Heritage for humankind, the evolution of Spiritual Consciousness and Planetary Peace. Reconstruyendo el Legado del Arte Planetario: Tiempo es Arte! Tortuga 13:20 es una iniciativa dedicada a la visionaria obra de José y Lloydine Argüelles (Valum Votan y Bolon Ik, 1981-2002), los Mensajeros del Nuevo Tiempo que trajeron los códigos sincrónicos por los cuáles muchos de nosotros vivimos hoy nuestros días. Recreando la forma original de este conocimiento en el contexto actual del cambio dimensional, con el fin de preservar su Legado Cultural Universal para la especie humana, la evolución de la Conciencia Espiritual y la Paz Planetaria. Under Fair Use for research and educational purposes only, and not for profit.